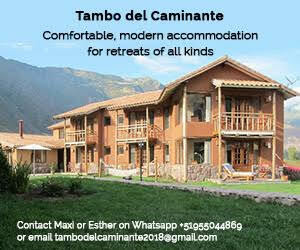 Ollantaytambo is best known as being ‘the last Inca village’. Indeed, much of the architecture and infrastructure the Inca left behind is still intact in this attractive little town located at the western end of the Sacred Valley. 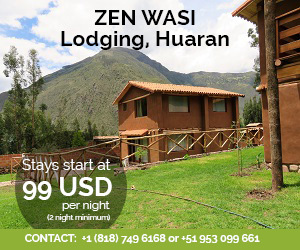 It may be two and a half hours by bus from Cusco, but it’s the closest town in the valley to Machu Picchu. The town is divided in canchas (blocks) made by the Inca, which are almost entirely intact. Each cancha has only one entrance (usually a huge stone doorway) which leads into a central courtyard. 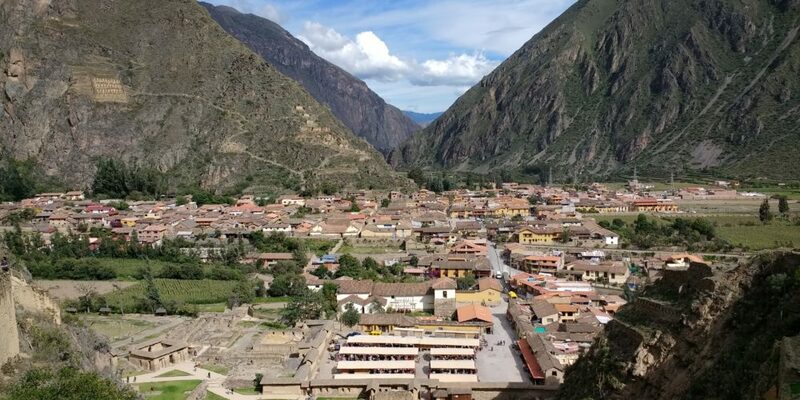 Although Ollantaytambo is passed through by throngs of tourists on their way to the train station here that goes to Machu Picchu every day, there are increasing numbers of restaurants shops to entertain those who wish to explore this pretty town. Ollantaytambo also boasts impressive ruins that take around a full day to explore. The fact that Ollantaytambo is included on your tourist ticket (the one that gets you into such places as Sacsayhuaman and Pisaq) make it an unbelievable value. This little cafe is part of the El Albergue hostel and is conveniently located just off the train tracks. Stop in for a hearty pasta, salad, or a warm sandwich, and get it to-go if you’re heading out for a trek in the mountains. It is also a great breakfast spot and bakery. This quaint cafe was established by a British woman named Sonia Newhouse, who also created an NGO to assist women and children who work in the Peruvian highlands. 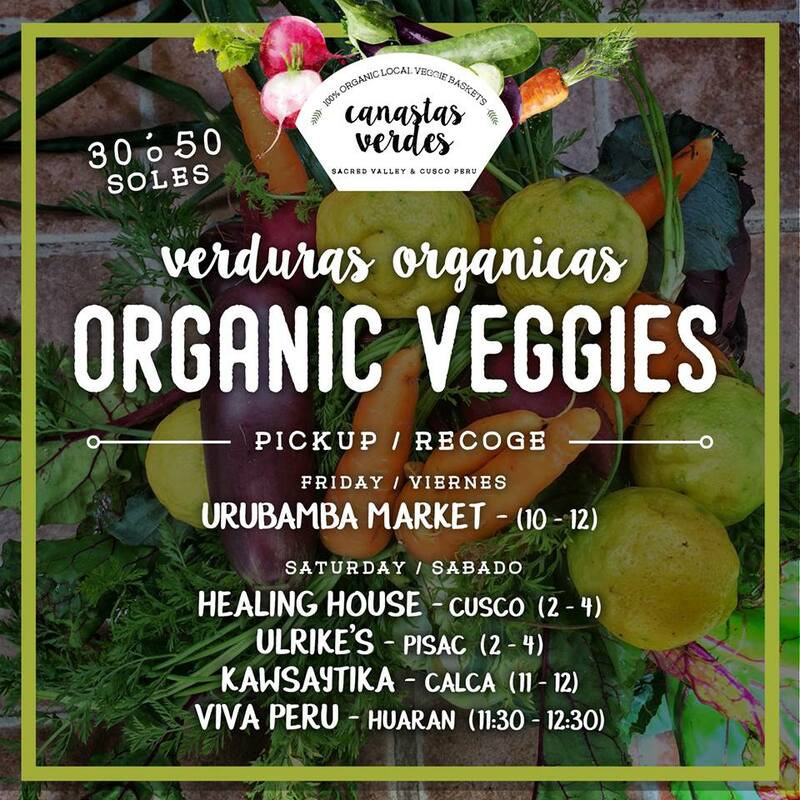 All of the profits generated by the cafe go directly to the NGO, so you can spend a few soles and feel good that it is going towards a good cause. The menu ranges from breakfast plates to sandwiches to small bites. This restaurant advertises that it serves Mexican cuisine, but in fact, their menu is a mix of international flavours, from burritos to steaks to chicken and quinoa soup. Located a few blocks outside of the Plaza de Armas, it is a good place to enjoy a cold beer on the small, open-aired terrace.